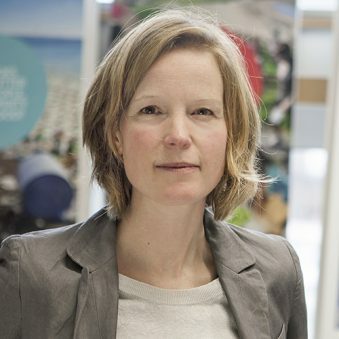 Dr Sabine Pahl is a Behavioural Scientist investigating perceptions, attitudes and behaviour change, particularly in the area of marine environments, energy efficiency, sustainability. Her interdisciplinary work has won funding from various national and international funders and shes has published 48 papers since 2010. Sabine contributed to the United Nations GESAMP Working Group on microplastics and is currently the vice-chair for social and behavioural sciences within the SAPEA International Working Group of the European Scientific Advice Mechanism. Within SOPHIE, Sabine is co-supervisor for Sophie Davison’s PhD and is part of the Expert Group. Living in Plymouth and Perranporth, she likes to practice various Blue Health activities.